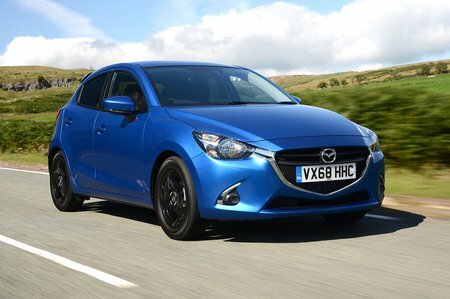 Mazda 2 1.5 Black+ Edition 5dr 2019 Review | What Car? What Car? will save you at least £434, but our approved dealers could save you even more. The Black+ Edition adds a few cosmetic tweaks to the SE L Nav+, including 16in black alloy wheels, a black rear roof spoiler and privacy glass.